Our fellow Cecilia Superchi is calling for biomedical editors to participate in her study aiming at investigating how they define the quality of a peer-review report. This survey constitutes the second part of her research project: in a first phase she conducted a systematic review to analyze the existing tools used to assess the quality of peer-review reports in biomedical research and she found out that a clear definition of peer-review report quality is missing. 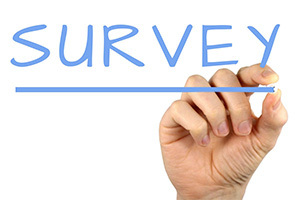 The results of this survey will inform the development of a new tool to assess the quality of a peer-review report in biomedical research (third phase of her project).